Today I know why I love Fresh48 sessions so much… Getting to meet a new baby that has entered this world just 48 hours ago is an incredible feeling. I just love it ! I named this post after the French musical “Emilie Jolie”. It is not often that I get to photograph a little girl named Emilie, and as soon as her parents told me “her name is Emilie”, it just brought back this little melody performed by several female singers with the sweetest voice. Find it on you tube, and see for yourself ! 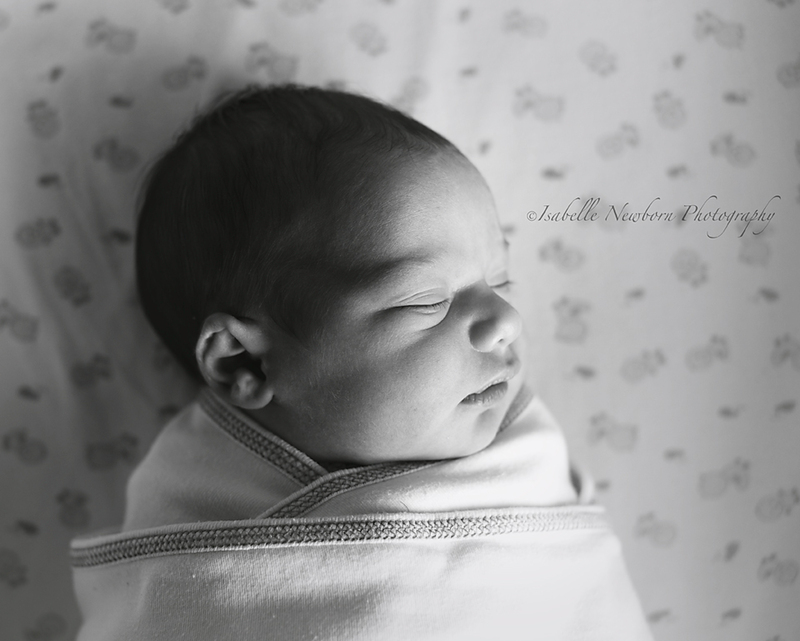 This is Emilie’s Newborn Fresh48 session, in her home, the following day after she came home. 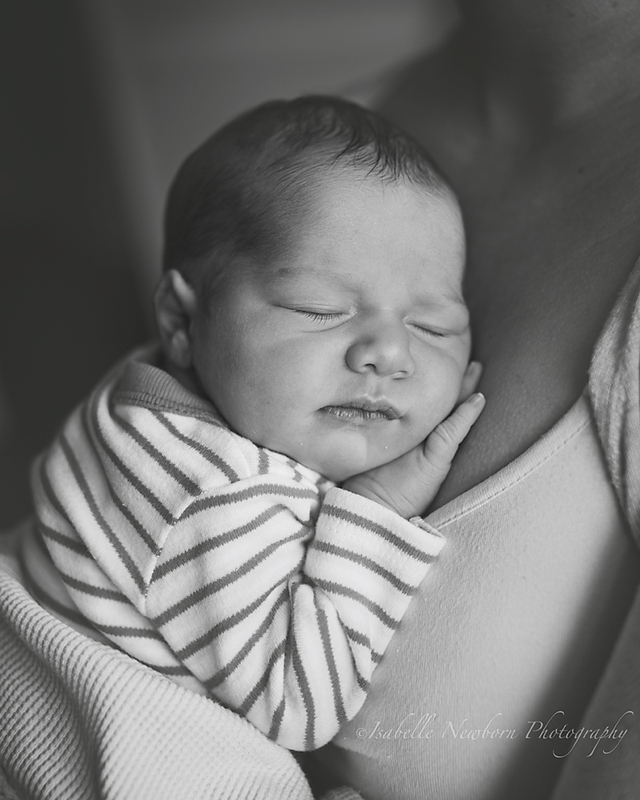 I have known Emilie’s mum for many years, so when I learnt she was pregnant with her 3rd, we both knew I would photograph her little baby as a newborn ! It was beautiful to see her through her pregnancy. Witness her beautiful bump growing this new life. 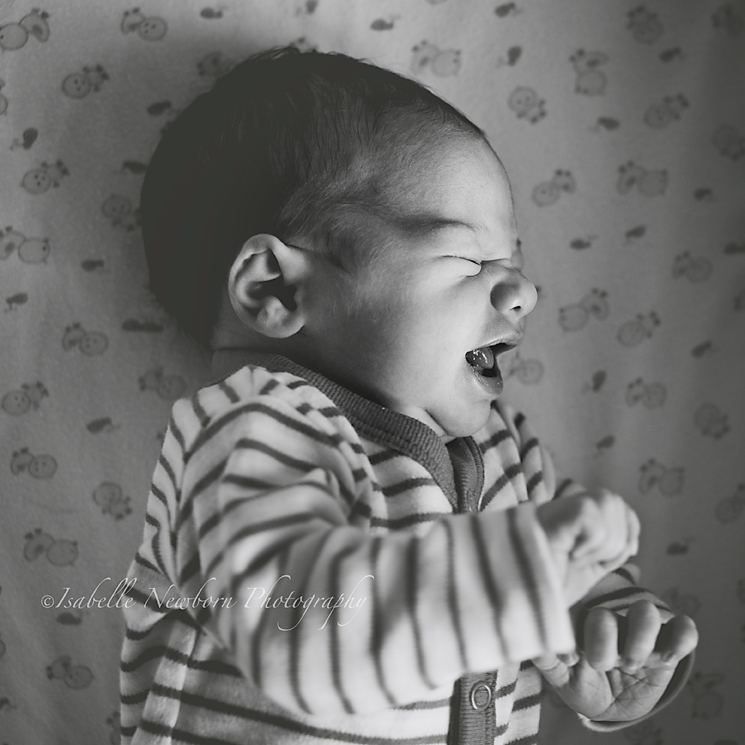 Baby wasn’t in a hurry to be born and we were all waiting for the news, so when the message arrived “Emilie’s here! We are all well”, I jumped with excitement. When I got there, the midwife was visiting, and had just pricked Emilie’s heel. She was not happy ! I left my gear in the living room, gladly said yes to a glass of water, and just looked at the midwife while she was finishing her work. She was really nice. She packed her scale, and papers, and everything else she had, and left. By then Emilie just had a quick and started settling. 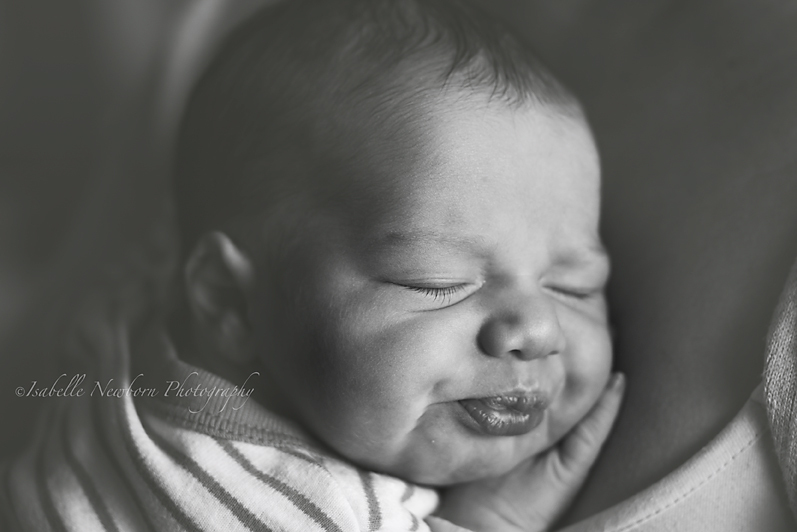 I had a cuddle, and I just looooooove newborn cuddles. After the cuddle, which baby Emily and I both enjoyed, her mum wrapped her, and I just started capturing the beauty of this fresh new little life. Another of her friends came in, and it was just so lovely. She witnessed the behind the scene, was in awe, and I was focusing on my work. We kept chatting and I kept shooting. It was great ! We stayed in the front 2 rooms of their house, they had the best light, with nice, tall windows. I didn’t even pull out my reflector, I just loved how the light was falling on my friend’s face and her little baby. I took several photos in mum’s arms, then mum put her in her bassinet and she didn’t like it, I quickly snapped the little tiger, then mum wrapped her, and she settled… She had the most beautiful face. I took more photos, and couldn’t wait to see them on my computer ! After this lovely time spent together, it was now time to go home, and start working on her beautiful photos ! Here are a few from that morning. A newborn session is best done between 5 to 12 days of age, while your baby is still curly, and has no acne or colic (yet!). It is best to book during your second term of pregnancy. If you would like to book or to get in touch, please fill-out my contact form.